A simple guide to different types of Motorcycles- MotorcycleWorthy. A simple guide to different types of Motorcycles. We see different types of two-wheelers on the road every day. For seasoned riders and motoring enthusiasts, differentiating between motorcycles is easy. But for beginners, differentiating between motorcycles is hard. If you’re a beginner who doesn’t know anything about different types of motorcycles are there, worry not. In this article, I’m going to make things clear. 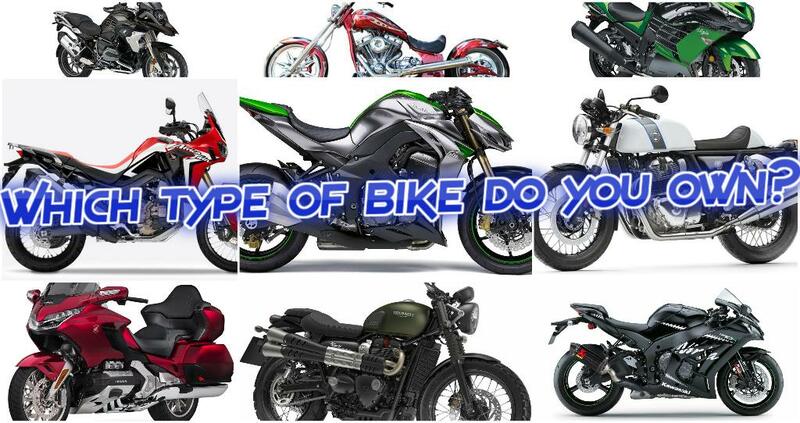 This article will also help you in choosing the most suitable type of motorcycle. Standard Motorcycles, also known as naked motorcycles are the most common motorcycles seen on the road. These motorcycles serve as the best beginner motorcycles. Riding posture on naked motorcycles is neutral and they’re excellent for daily commutes. If you’re someone who wants to start riding a motorcycle, a naked will be best for you. 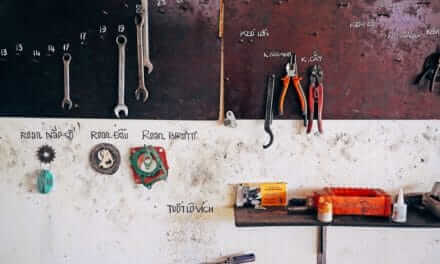 Other types of motorcycles will require more knowledge and experience. 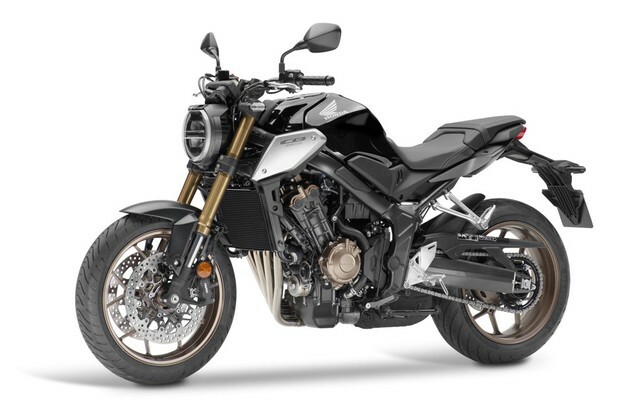 Naked bike examples: Yamaha FZ, Suzuki Gixxer, Honda CB Shine, Kawasaki Z650, Triumph Street Triple. Sports bikes are other common types of motorcycles seen on the road. These Bikes are inclined towards performance, acceleration, and top speed. 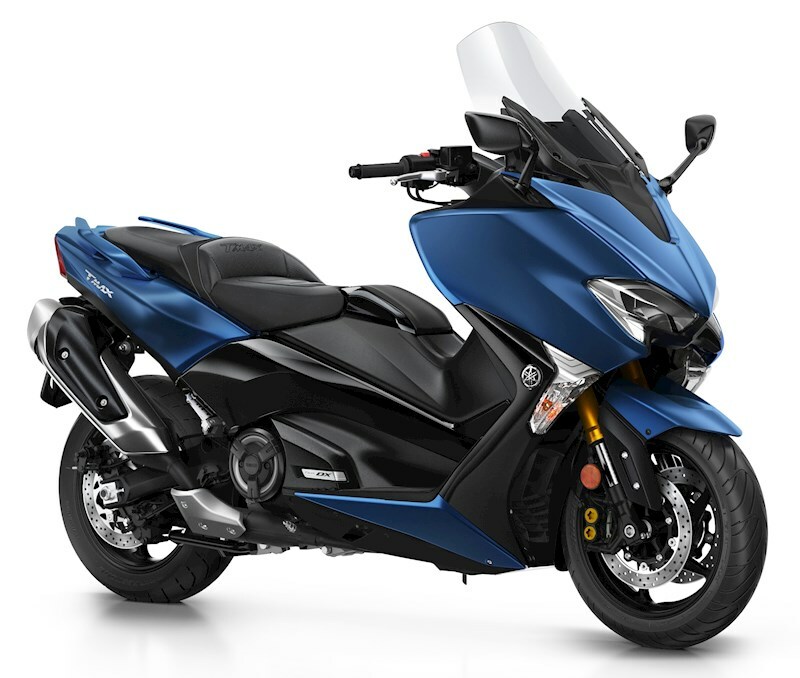 Most of the sports bike comes with a fairing enclosing the engine. 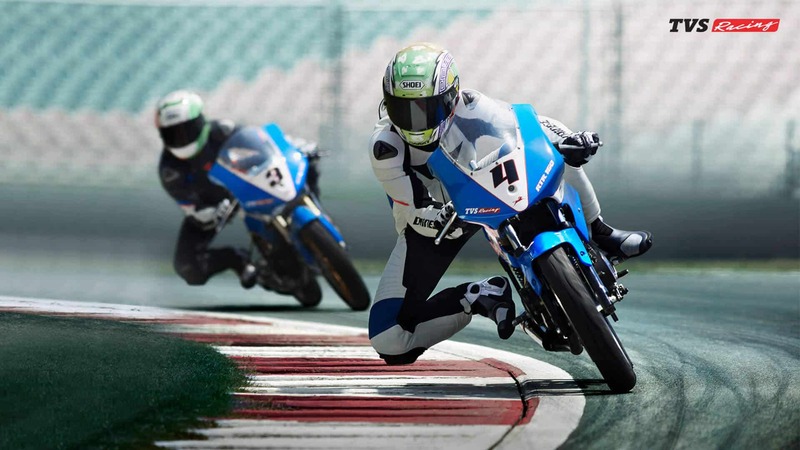 Sports bikes are used for professional racing on race tracks but are widely used on the streets also. Sports bikes require a certain level of fitness as they are not the most comfortable ones when it comes to spending hours in the saddle. 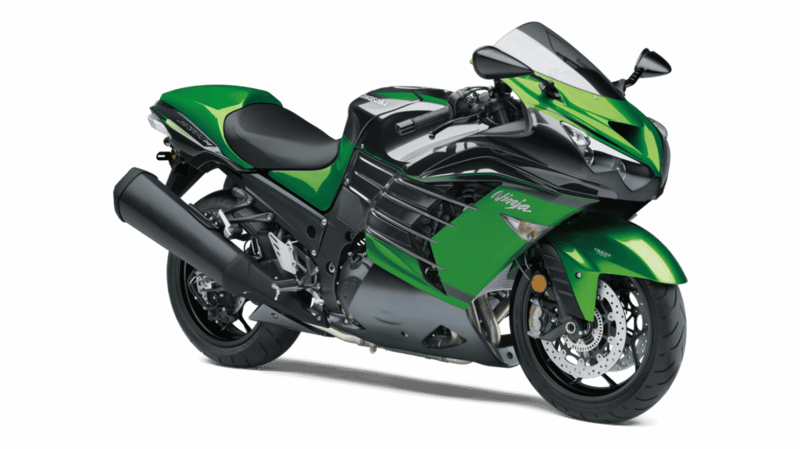 These bikes are usually optimized for top speed and the power kicks in at higher RPMs in the rev-range. As the name suggests, the cruiser motorcycle is meant for cruising. If you’re someone who’d love to ride long distances on a highway, a cruiser is the type of motorcycle you need. Cruisers are meant for enjoying the ride. The seats of a cruiser are big and wide, and the ergonomics are upright so that riders can munch miles more comfortably. The engine on cruisers are larger in cubic capacity but are more tuned for torque than horsepower. Cruiser examples: Bajaj Avenger 150 and Avenger 220, Royal Enfield Thunderbird, Harley Davidson Street rod, and Harley Davidson iron 883. 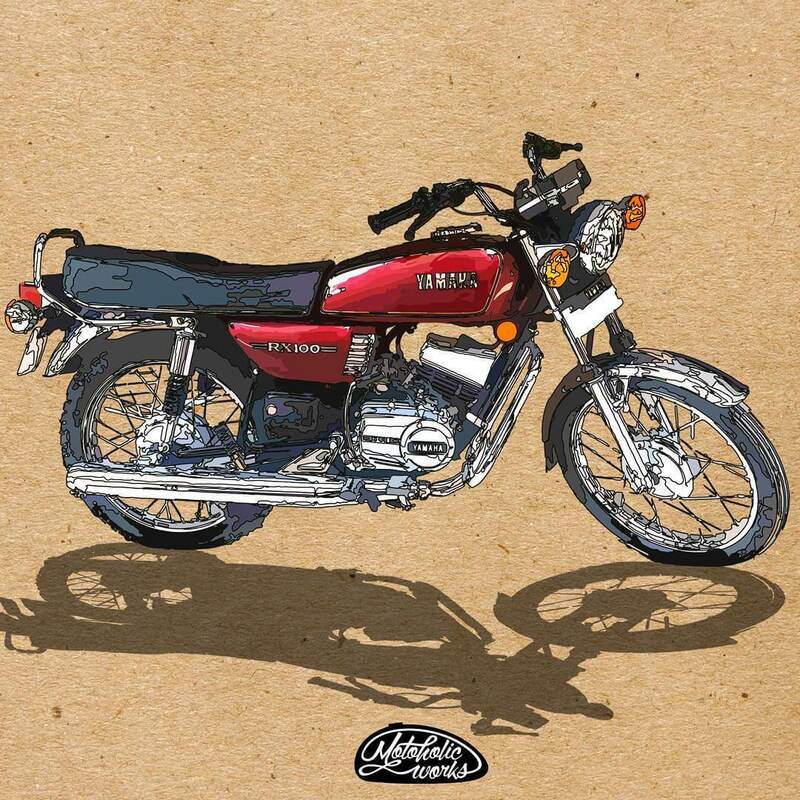 Touring Motorcycles are the type of motorcycles that are built to take you long distances. 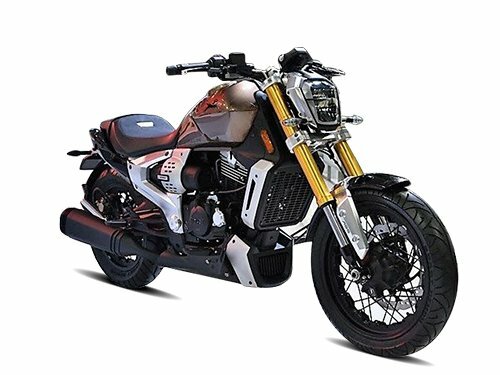 These are luxury motorcycles have a large displacement engine along with a large fuel tank to make sure that nothing comes between the rider and his longing to go far. They also get ample bodywork like bigger windshields and fairings to protect the rider from harsh weather conditions. These bikes enjoy supreme road presence because of the way they look. Luxury features like music system, seat warmer, traction control, cruise control, etc are found on most of them. Luggage is never a problem when it comes to such bikes, they can store ample of luggage along with the helmets. 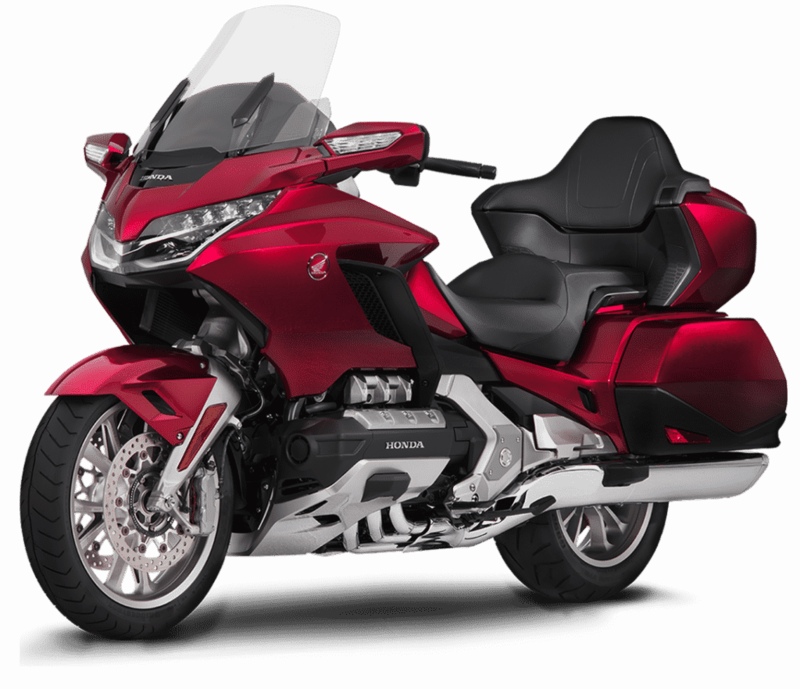 Touring bikes examples: Honda Goldwing, Indian Roadmaster, Harley Davidson Road King, BMW K1600. Adventure Motorcycles also known as ADV motorcycles are machines that are born to take everything you throw at it. 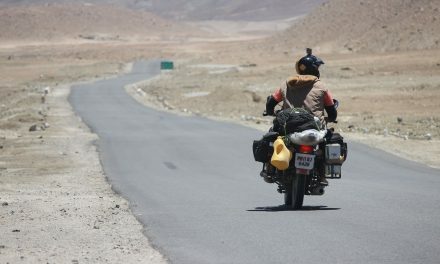 If you’re planning a bike trip to Ladakh, then an ADV is the perfect bike for you. These bikes are dual purpose in nature and meant for both highway cruising and off-roading. 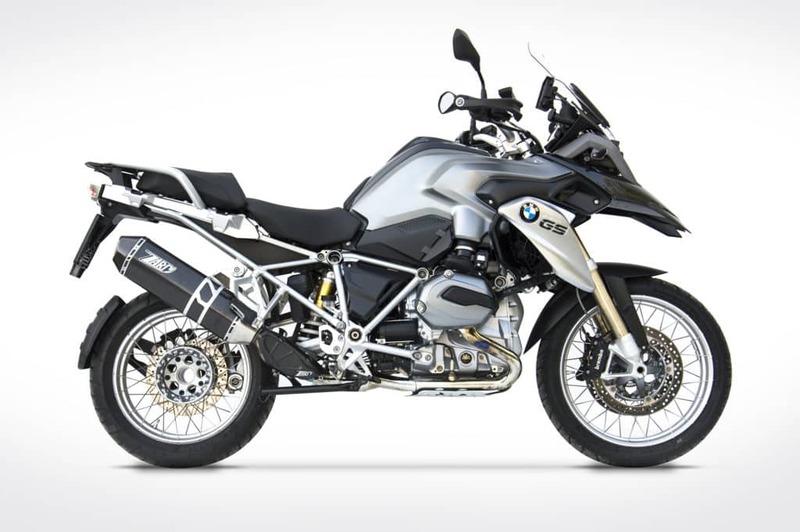 Adventure touring bikes are gaining popularity these days because of their dynamic nature. These bikes come with a long travel suspension, to soak up bad roads. ADV examples: Kawasaki Versys 650, Triumph Tiger 800, Honda Africa Twin and BMW 1200 GS adventure. 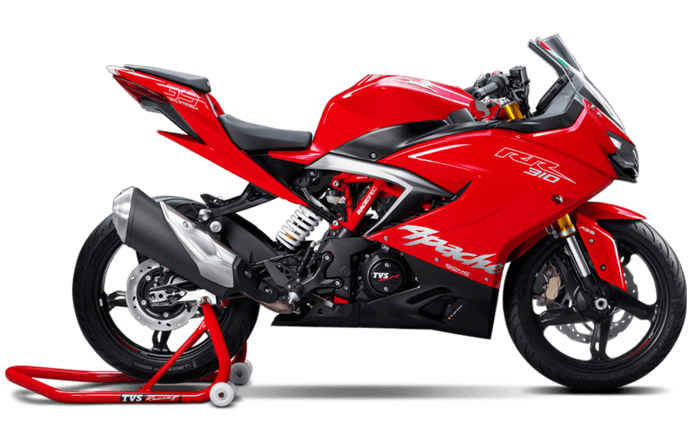 Want to tour at sports bike speed and still stay comfortable? A sports tourer can facilitate your need to go fast and still keep you comfortable as you leave the kilometres behind. Sports Tourers provide hyper riding experience and generally carry sports bike spec, custom tuned for touring. Sports tourers have excellent long distance capabilities and sturdiness. Scrambler motorcycles are designed to be raced for a short distance on any type of terrain, be it on a pavement-ed road or a muddy off-road trail. Today these bikes have become an everyday motorcycle. These bikes have all the unnecessary details removed and generally have a long travel suspension with dual purpose tyres. The exhaust on scramblers is lifted from the bottom to allow better ground clearance off roads. Scramblers were born in 1920 in England, and today, they’ve become a hot favourite of adventure riders. 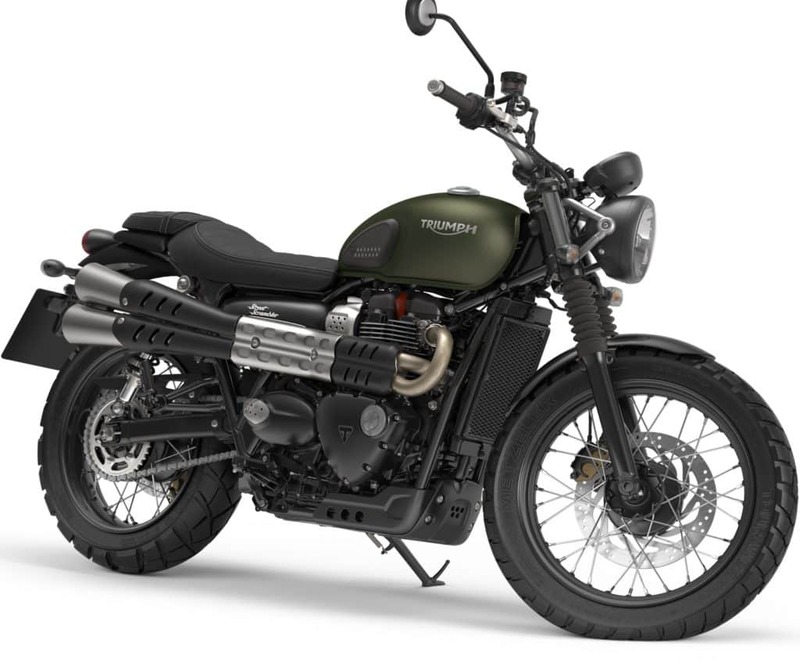 Scramblers examples: Ducati Scrambler Icon and Triumph Street Scrambler. Cafe racers are bikes which were earlier used to zip from one cafe to the another, from where they got their name. A typical cafe racer has clip-on bars along with minimalist design. Cafe racers appeal to people looking for a retro styled bike. 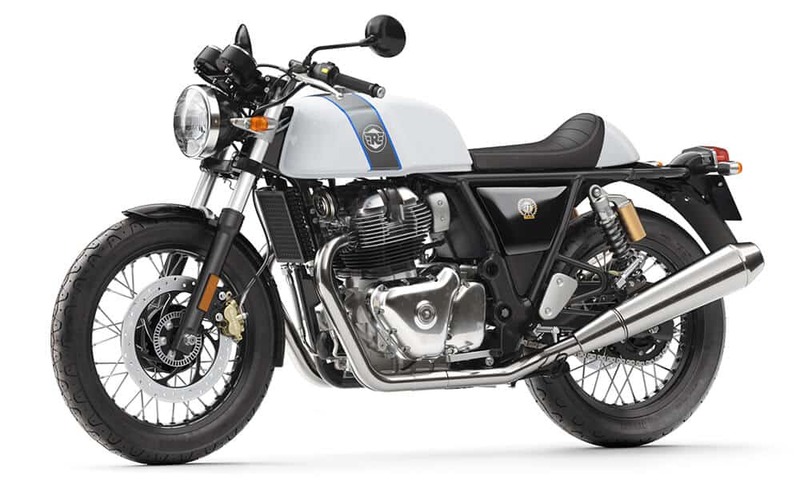 Cafe racers examples: Royal Enfield Continental GT 650, Triumph Thruxton R.
Choppers are mostly custom made bikes which allow ample modifications according to the rider’s need. They are mostly built (chopped) down from an original motorcycle. Handlebars on these kinds of bikes are raised very high and they sport a fat rear tyre. 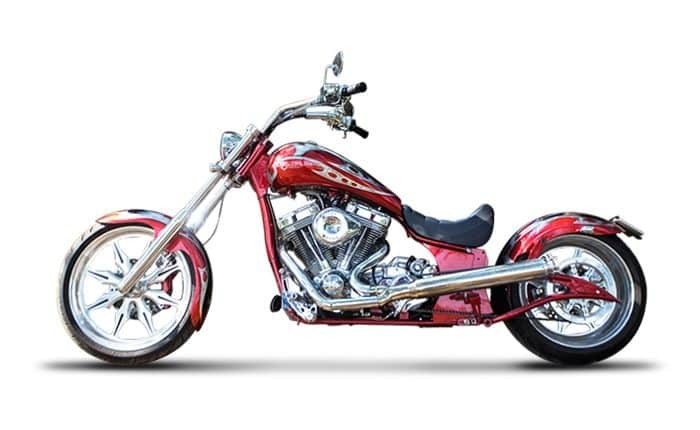 Choppers are expensive and made to achieve a certain look rather than performance and practicality. If you see someone riding a chopper, consider him/her a die-hard motorcyclist. Scooters are a small step up motorized vehicles that are mostly gearless. On a scooter, legs are well rested and you have all the controls on the handlebar. They are mostly preferred by beginners and used for short commutes. 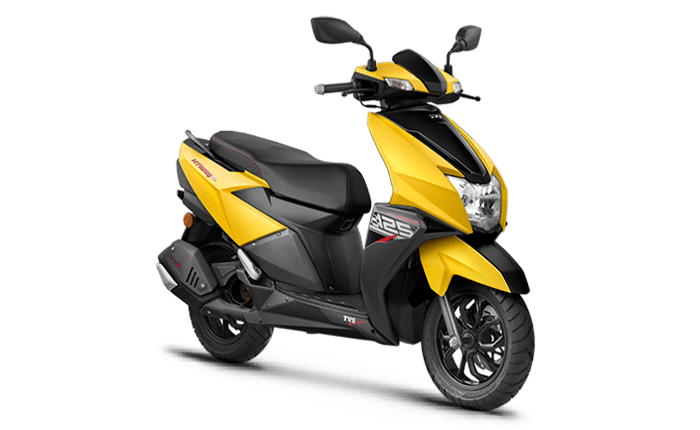 Read the review of this yellow Ntorq 125 scooter here. If you want to go shop some groceries from the market, you’d prefer to take ride a scooter. They come with a lot of boot space to keep your belongings and are easy to ride. A maxi-scooter is the daddy of small scooter we talked about. Maxi scooters are comfortable and powerful two-wheelers. But they don’t have a high demand in the market. Like what you read? Like our Facebook page for cool motorcycle stuff.